Friday was one of the turning points in the pregnancy. Reaching the Third Trimester was something I prayed for every day. 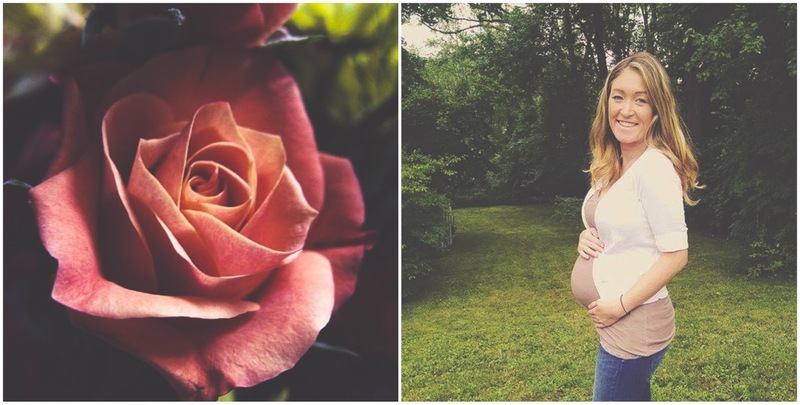 As exciting as being pregnant is and the beautiful journey you go through, there are still points where you feel incredibly scared that something could happen. It's a feeling that doesn't technically go away, but for each milestone that you reach it feels like a true success and makes you feel amazing that you are okay. We are okay. #91: We're going to grow a garden together someday. You'll be able to pick out your owns flowers and we'll watch each day as they begin to grow.